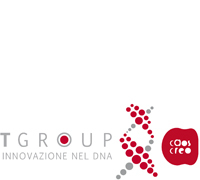 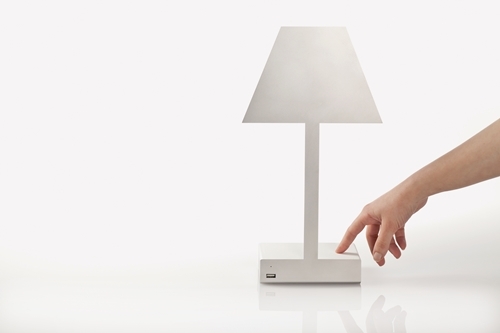 2.D MetaBit, lampada da tavolo dal design puro ed essenziale, ha fonte luminosa LED ad alto rendimento e funzionalità tecnologiche Digital Habits, accensione touch, ricarica usb, speaker bluetooth per streaming audio e funzione vivavoce. 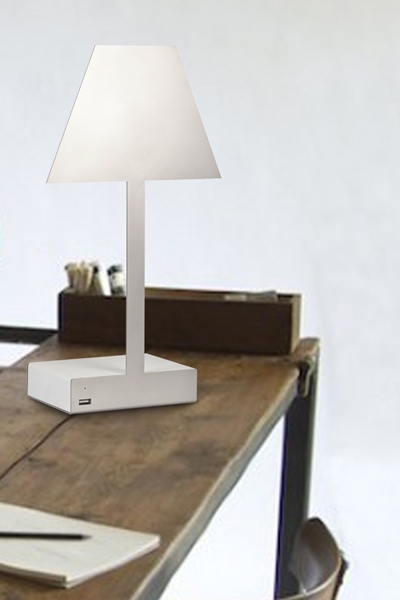 Specifiche tecniche: bluetooth 3.0, Strip LED da 3 watt, USB. 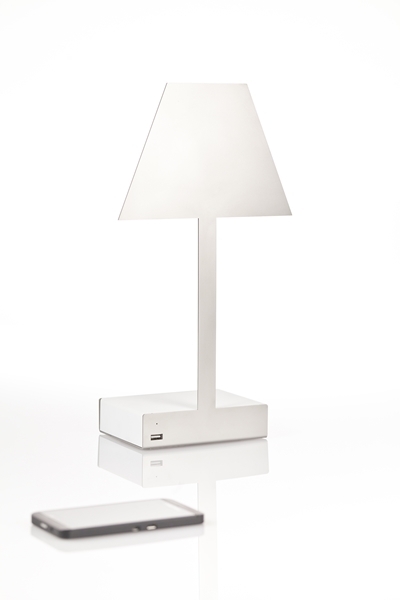 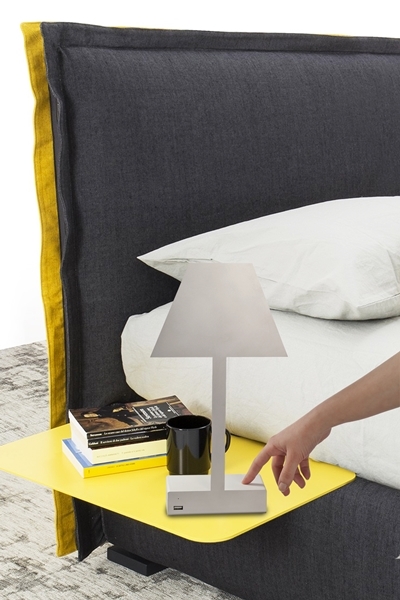 2.D MetaBit is a table lamp with a pure and essential design, it has high performance LED source and technological functionalities by Digital Habits, as touch lighting, USB charge, Bluetooth speaker for audio streaming and speakerphone function. 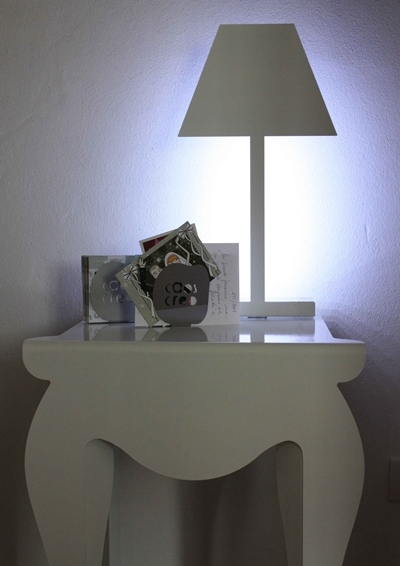 Technical specifications: bluetooth 3.0, 3 watt Strip LED, USB.